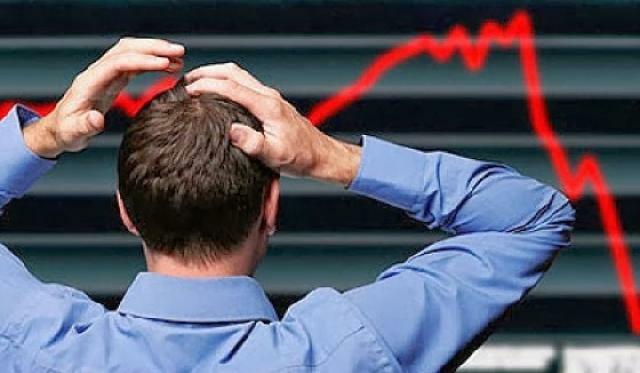 We had some panic selling in the markets last week. Chinese markets closed two days in a row 'limit down', meaning trading was automatically halted after the market fell over 7%. On the second day this happened after less than 30 minutes of trading! of the market is made up of individual investors, and they hold sway over the direction the market moves. This is much less of an issue in western markets, where banks and large funds rule the roost. Retail traders in western markets make up a very small portion of overall investment. Why is this important? Because individual investors - think mum and dad with their life savings on the line - are much more prone to panic, and emotional decision making. This can lead to huge swings, for no apparent reason at all. This is what we see in the Chinese markets all the time. A 'regular' day can see the market down 4% before closing up 5%. 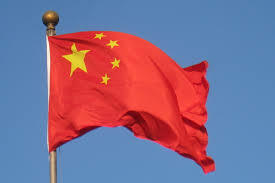 Another unusual aspect of the current Chinese market is that the Chinese government have banned large investors from selling into the market. This means the market is artificial and not free flowing. This goes against the whole concept of the stock market, which is to allow the market to determine price. It also creates a type of bubble just waiting to pop - what happens when the government removes the restrictions and suddenly huge investors, loaded up on bad investments and not wanting to lose further capital, suddenly flood the market with selling pressure? A third thing to consider in the Chinese market is that there are whisperings that the Chinese government is propping the market up. After the market locked limit down two days in a row, the government lifted the safety net (meaning the market could theoretically fall as far as it wanted the next day). And what happened the next day? The market fell 2%, recovered and ended the day up. With such panic in the Chinese markets (and weak economic data being released) this seemed unusual and had a lot of media outlets questioning what was really going on. Now let's clear something up - the western world has propped their markets up for some time now with Quantitative Easing. But the key difference is the clarity in their actions. This allows them to 'prep' the market as and when they reduce their capital injections and the market can prepare accordingly, pricing in the changes as they happen. If the Chinese government are trying to instil their cloak and dagger governance methods onto the market, it could prove disastrous. Because one day, suddenly, volume will drop drastically as the government stops propping the market. This could lead to renewed panic. to give to you right here (a reward for reaching the end of the blog post!). When there is large uncertainty in the market like this, on the Friday there is very regularly an easy trade. The last 5 - 10 minutes of trading will likely see a large sell off as money is removed, investors not willing to risk a huge gap down over the weekend. I took advantage of this during the Scottish Independence Referendum, and also on Friday past, after the Chinese panic. Very simple - I just look for selling to enter the market as the market is closing - Ftse 100 closes at 4:30pm, Dow Jones 9pm (GMT). Have a look on your charts. It is rare, but it is also a very low risk trading opportunity. Thanks James, an interesting read with a useful trading tip for the future.